You wrote twenty-five articles for the Community Blog! 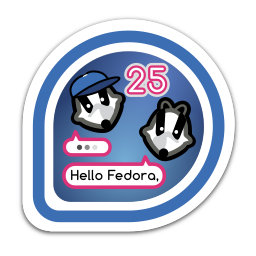 You're a regular contributor to the news of Fedora. First earned by jflory7 on 2016-09-01. Last awarded to bcotton on 2019-03-12.